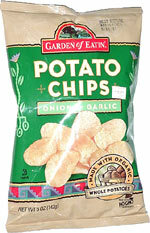 Nice garlic and onion flavor, and the chips are very light and crispy. 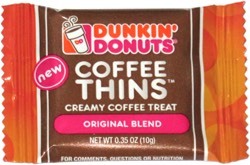 These were a very big hit around the chip bowl. Yum! Smell test: Sort of garlicy, but weak.